The meeting in Renton is 6 to 8 p.m. Wednesday, June 13 at the Riverbend Club House. King County project managers will be hosting two meetings to discuss large wood used in river and stream projects to reduce flood risks and improve habitat. 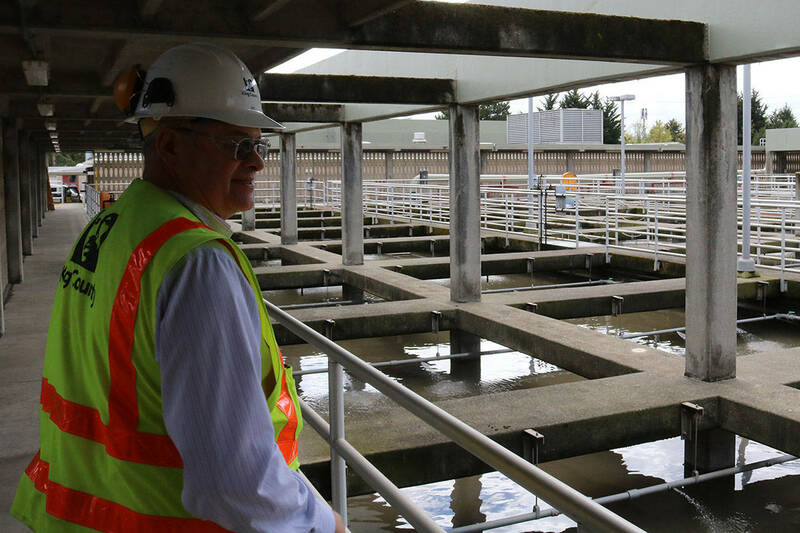 The meetings are scheduled for 3 to 5 p.m. Tuesday, June 12 at the Issaquah Fish Hatchery and from 6 to 8 p.m. Wednesday, June 13 at the Riverbend Club House at 17410 SE Renton-Maple Valley Rd. Presentations at the meetings will discuss some of the following projects: Cedar River Basin, Snoqualmie River Basin and the Green/Duwamish River Basin. For more information contact Laird O’Rollins at laird.orollins@kingcounty.gov or at 206-477-4790 or visit kingcounty.gov/wlr and follow the link to the “large wood” page.